If you are a great software developer, or if you just have an eye for business, you may well have been considering setting up your own online casino. Online casinos are becoming increasingly popular, and as a result, online casino businesses can be very profitable. Before you go any further, however, there is one more important question to bear in mind: the question of a gambling license. Do I need a gambling license for an online casino? The short answer to this question is ‘yes’. In almost all countries in the world, gambling needs to be licensed – particularly when it is an official business that you will be making money from on a large scale. Perhaps you have read stories in the news about groups of friends and acquaintances that met up in a local pub to play bingo in a casual fashion without a license, only for the police to swoop down on them. Just imagine how seriously unlicensed casinos are taken. 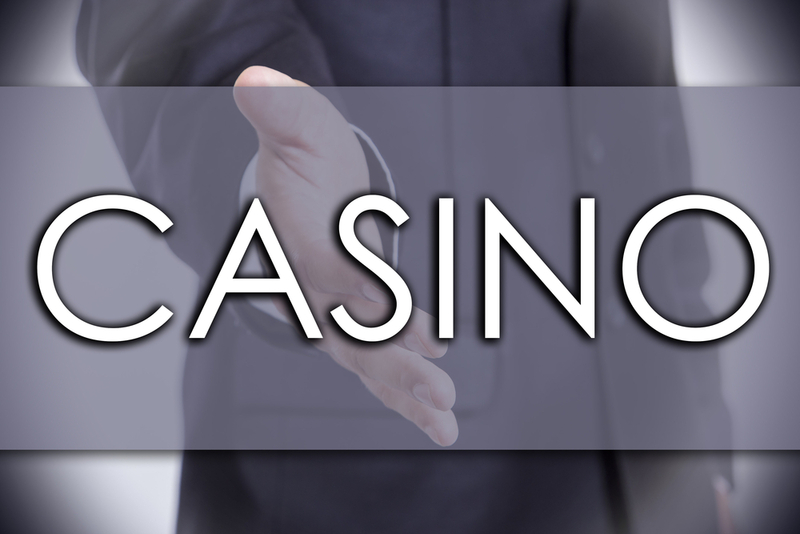 As of November 2014, every casino (online or bricks and mortar) that is based in the UK or that offers its gambling services to UK citizens needs to be covered by a gambling license. These licenses enable you not just to run your business but also to advertise it in the UK. Operating an unlicensed casino means that you can be banned from advertising in the UK, investigated by the Gambling Commission, blacklisted, shut down and fined. This is because it is an offence against the 2005 Gambling Act to operate without an adequate license. In addition, casino users are becoming ever more savvy about comparing online casinos – and one of the things that they will look for is whether or not you have a license. If you do not have one, you can expect most gamblers to turn instead to licensed casinos which are considered more reputable and thus a safer option. Where can I obtain a license? The official body that oversees all these aspects of gambling in the UK is the Gambling Commission. Various different types of license are available, but if you are in any doubt the Gambling Commission will help you to navigate these UK gambling licences and find the one that is best for you. Usually, the type of license that online casinos need is called a Remote Operating License. This is a good question – and very often, the individual license will depend on what is decided between you and the Gambling Commission. A license can cover a specific activity such as bingo. In this case, you will be authorised to provide online bingo services to UK residents and to advertise your services in the UK. But, if you also attempt to provide roulette, you can expect a Cease and Desist letter to arrive from the Gambling Commission, as this is not covered by your license. Alternatively, you can take out a more general license, which covers all kinds of gambling provision. Many casino owners opt for this kind of license as they find it more profitable to diversify the games that they offer. The process of getting a UK gambling licence usually takes between 4 and 8 weeks. You will need to apply to the Gambling Commission and provide them with a business plan as well as documentation that enables them to identify the main individuals involved in your business (such as the CEO, board of directors, business partners and so on) and check their credentials. In addition, some fees will be payable to apply for the license, and also to retain in in future years. An online casino business can be a very profitable way to make money. But, if you want to advertise your business in the UK and offer your services to UK citizens, it is crucial to obtain the correct type of UK gambling license from the Gambling Commission.